The SD6 single-axis drive controller has a nominal output current of up to 85A and is primarily used in drive-based applications with decentralised motion control. 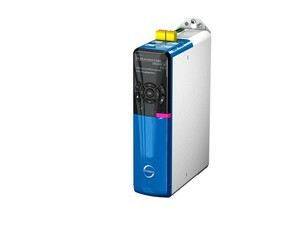 It also controls linear and rotational synchronous servo motors, as well as asynchronous motors. For those already using, or planning to specify the SD6 drive controller, the SE6 is a new module that is easy to use and allows for safe drive monitoring in safety-related applications up to SIL 3, PLe (Category 4), in accordance with the EN 61800-5-2 and EN ISO 13849-1 standards. The low worst case response time of less than 10ms enables fast stopping, keeping safety distances to a minimum. A key feature is safe brake management, which consists of Safe Brake Control (SBC) and Safe Brake Test (SBT) with test cycle monitoring. 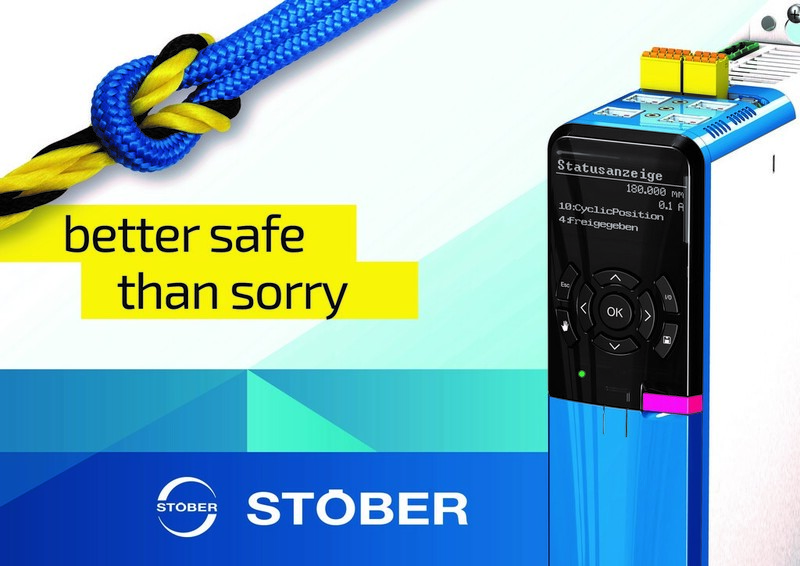 "This enables the drive controller to fulfil the requirements of the soon to be released EN 16090-1 and is based on a draft standard from the DGUV, the German Social Accident Insurance organisation," explains Stober’s Drive Controller Accessories product manager, Markus Frei. “A trade publication from DGUV forms the basis for the DIN EN ISO 16090-1:2016-02 draft standard, where protecting vertical axes is described in a standard for the first time." The SE6 also allows the user to respond variably when a limit value is exceeded, or in the event of an emergency stop. "It is not always a good idea to shut off the drive controller immediately and perform an uncontrolled stop of the drive when a limit value is violated. For a fast and simple restart, it is usually better to deliberately stop the drive using the controller, and only to intervene with the drive controller if the controller fails to do so," says Frei. Special motors, encoders, cables or stall or speed sensing switches are no longer required using the SE6, reducing system costs. The user can reuse existing drive configurations or switch to components that are suitable for the application. The monitoring mechanisms of the safety functions have been expanded beyond the basic requirements of the standard. Owing to position-based limit value monitoring, or the predictive hiding of interference signals, the intended limit values can be approached with a minimal interference distance.